For the third year running, Anomaly has marked International Women’s Day by celebrating unreasonable women from around the world. 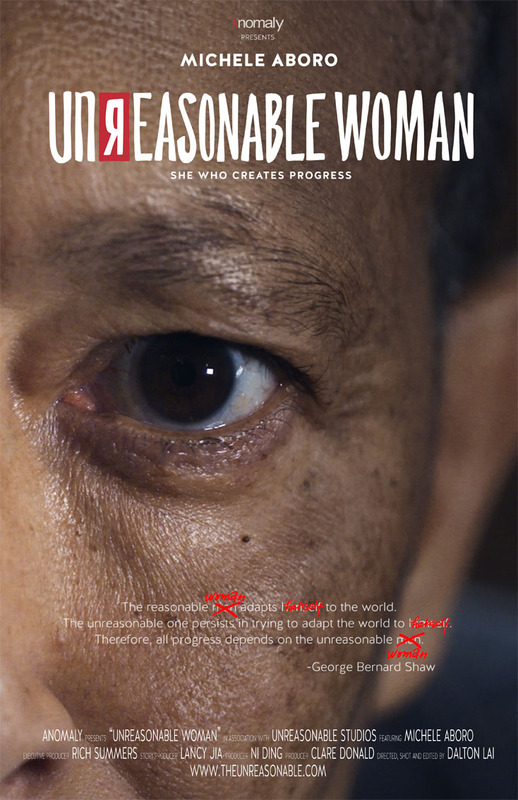 This year, building on the launch of its global gender equality offering, Unreasonable Equals, Anomaly partnered with Unreasonable Studios, a global creative production company, to create a short documentary. “Being unreasonable means to me confronting stereotypes. Me as a person, as a human being. I believe I have the choice to be who I want to be. And that’s how I’ve lived my life.” said Michele Aboro. Directed and shot by Dalton Lai, the production drew upon talent across the Unreasonable Studios locations, which has office in 7 cities worldwide including London, Shanghai, Berlin, Amsterdam, New York, Toronto and LA. 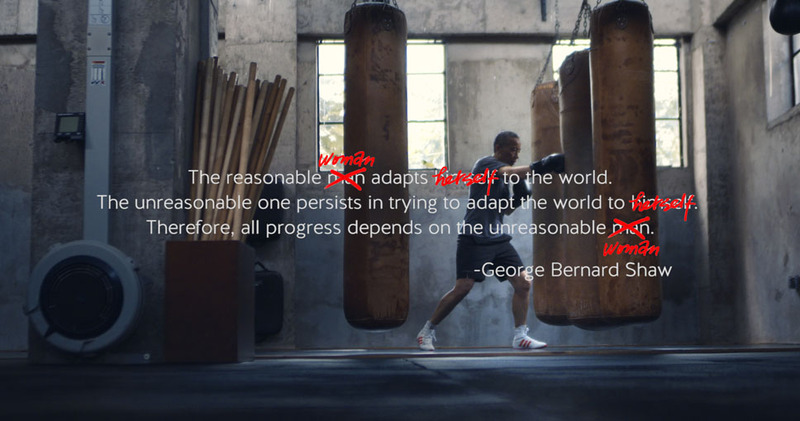 “Over the last few years we have been steadily building a meaningful content platform in the form of “The Unreasonable” that celebrates and supports those who are creating progress. By partnering with Unreasonable Studios we have been able to take it to take that to the next level, creating higher quality, longer-form and more in-depth content than ever before”, said Richard Summers, partner at Anomaly Shanghai.